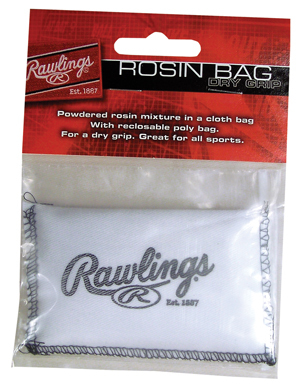 Powdered rosin mixture in a cloth bag for those who prefer a dry grip. 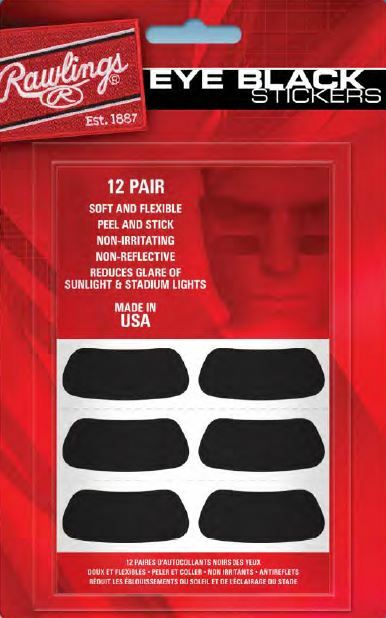 Includes reclosable polybag. 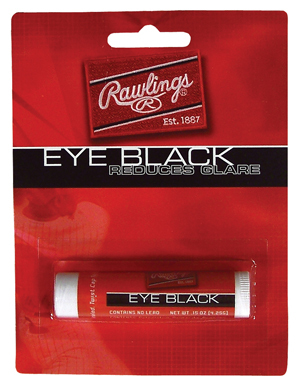 Great for baseball, racquet sports, bowling, etc.